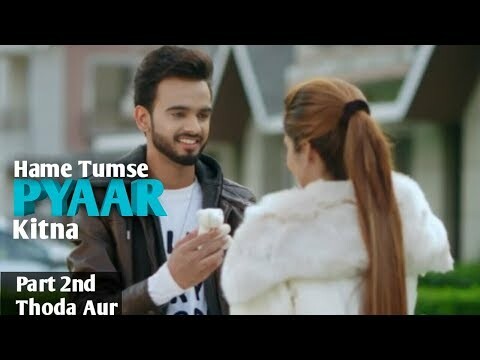 Latest Hindi Song "Chupana Bhi Nahi Aata" Listen & Enjoy New heart touching Love song with this video of "Bollywood Movie Song" Baazigar Perfectly define this Situation. The music used credits is not own by this channel. "Hindi song" Chupana Bhi Nahi aata "latest Song 2017" - Bollywood song | Vibgoyr Entertainments.